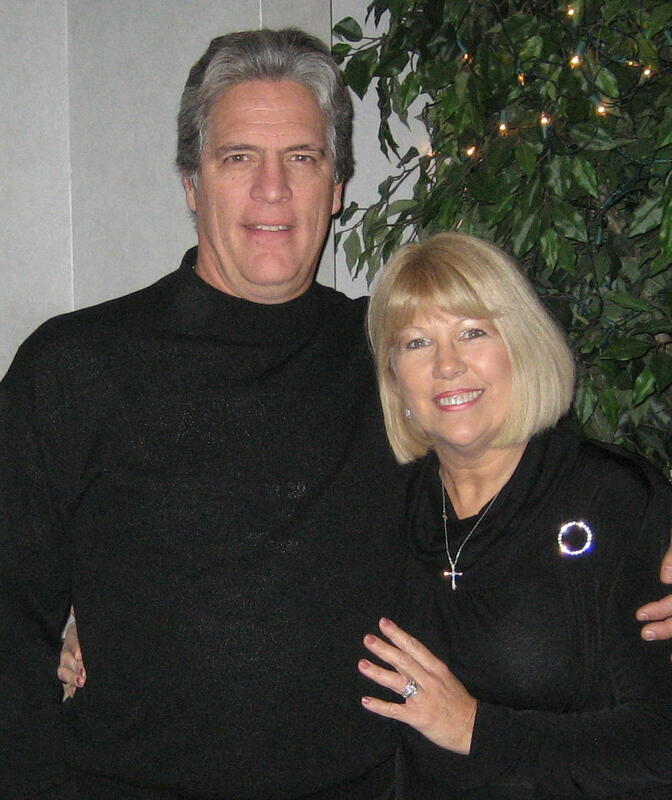 Bill Harbeck is the founder and director of Holding on to Hope Ministries. “I spent thirty two years in Education in several different roles. I was a classroom teacher, coach, and administrator from Kindergarten – College four different schools. The years of experience have allowed me to gather a wealth of information about children, adults and the education process. Education is about hearts. Facts, procedures, ideas and more take second place in my opinion to the connection an educator can make with the hearts of their students. I am also a survivor of childhood sexual abuse and have committed my life to sharing the good news of hope for healing from the insidious trauma abuse inflicts. Holding on to Hope Ministries desires to unveil the unimaginable prevalence and nature of childhood abuse highlighting the devastating life consequences perpetrated on the innocent. It is not enough to shout this from the mountaintops; healing is the goal. Through personal experience, years of study, and a passion to walk with the wounded, Holding on to Hope also provides a healing pathway model for anyone who desires to come out of the shadows of time and pain. 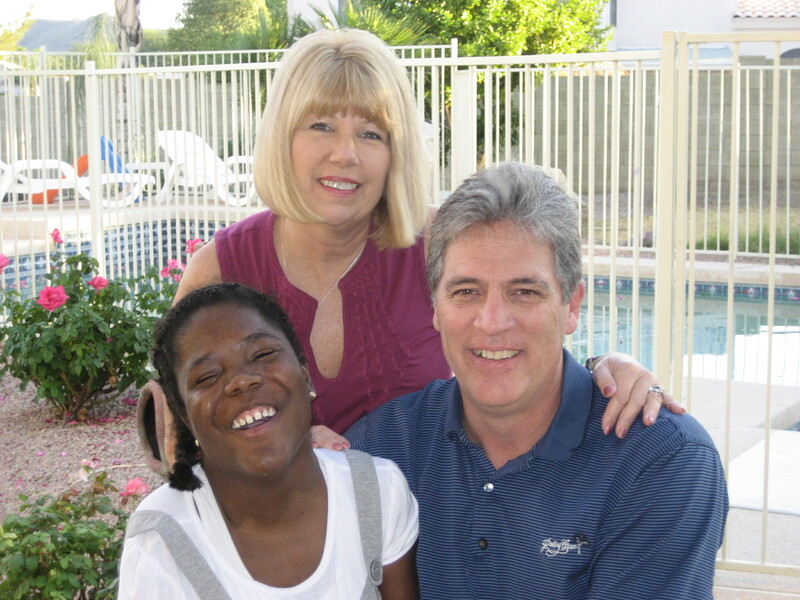 Bill and his wife Jillian live with their adopted daughter Joree in the great Southwest. They began Holding on to Hope Ministries four years ago and are venturing forth on faith believing childhood abuse is an epidemic that is not being addressed and the consequences are ravaging this country at the core. Jillian is a Registered Nurse and is hoping to leave nursing soon to join Bill in this journey. Their daughter Joree has multiple disabilities all of which are shadowed by her beaming smile and joyful personality. Her story of hope has inspired Bill’s family to walk with the broken people in this world with the good news of hope. In addition to Joree, Bill and Jillian have three children of their own, Jaimee, Jeff, and Julee, and six grandchildren, Jakob, Jaylin, Payson, Lola, London and Noah. I was a student of yours in the late 1990s at CLHS. I hunted you down via google. You taught us 12 things never ever to forget, but I forgot some. Do you think you could remind me. Cultivate a best friend . Some people have the right to be wrong. Work before play, but play.